NEW YORK -- Manny Machado's free-agent tour continued Wednesday afternoon when he made a stop at Yankee Stadium to meet with the second of his three suitors, the New York Yankees. He first dropped by theChicago White Sox's facility on Monday. Machado's brother-in-law, Yonder Alonso, was just signed last week by the White Sox. A source told ESPN's Jesse Rogers that indications are the visit went well. This latest visit, which came after Machado was chauffeured 85 blocks to the Bronx from an upscale hotel on Manhattan's Upper East Side, lasted exactly 90 minutes. During it, he walked briefly around a ballpark he already has played in 45 times as an opposing player, saw his smiling face photo edited in pinstripes on the massive center-field video board and talked. The talking was the most crucial part of his brief Big Apple stay. Presumably, Machado spoke with Yankees general manager Brian Cashman and manager Aaron Boone, both of whom pulled into the ballpark some two hours before the controversial infielder's arrival. Their conversations likely revolved around dollars and cents, as well as hustling comments. A four-time All-Star and one of this offseason's most coveted free-agent targets, Machado could soon earn one of the largest total-value contracts in baseball history. The big questions for the Yankees: How much of that value are they willing to pay and will Machado agree to those numbers? New York's front office has long been rumored to be against giving him a $300 million deal. 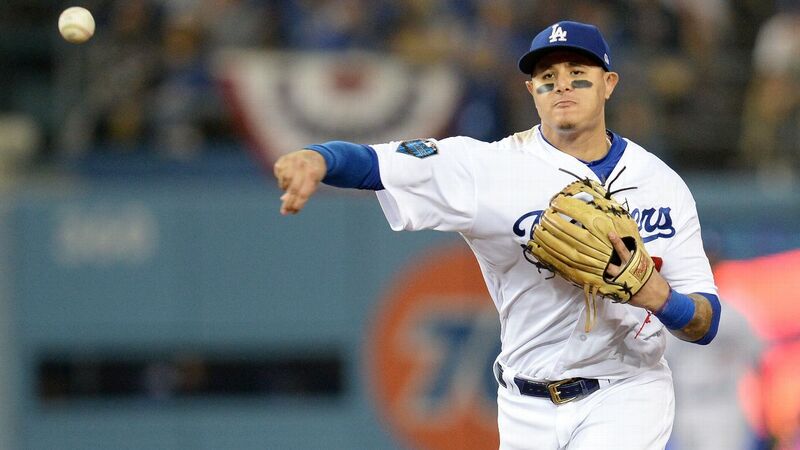 Some of the Yankees' hesitance to make such an offer might stem from comments Machado made while playing for the Los Angeles Dodgers during the National League Championship Series in October. After being questioned about the on-again, off-again effort Machado sometimes gives when running the bases, he told The Athletic's Ken Rosenthal he was not "the type of player that's going to be 'Johnny Hustle' and run down the line and slide to first base ... that's just not my personality, that's not my cup of tea, that's not who I am." In the weeks following Machado's statement, Yankees managing general partner Hal Steinbrenner told reporters he believed the third baseman/shortstop needed to explain himself to the ballclub before it seriously entertained signing him. Comments like those wouldn't fly well in New York, Steinbrenner added. Along with Cashman and Boone, recently re-signed Yankees starter CC Sabathia was on hand at Yankee Stadium on Wednesday. It's unclear if Sabathia played any role in Machado's visit or not. What is clear is that Machado's tour continues with a stop Thursday in Philadelphia. He'll meet there with thePhilliesbefore making a decision about where he'd prefer to sign. 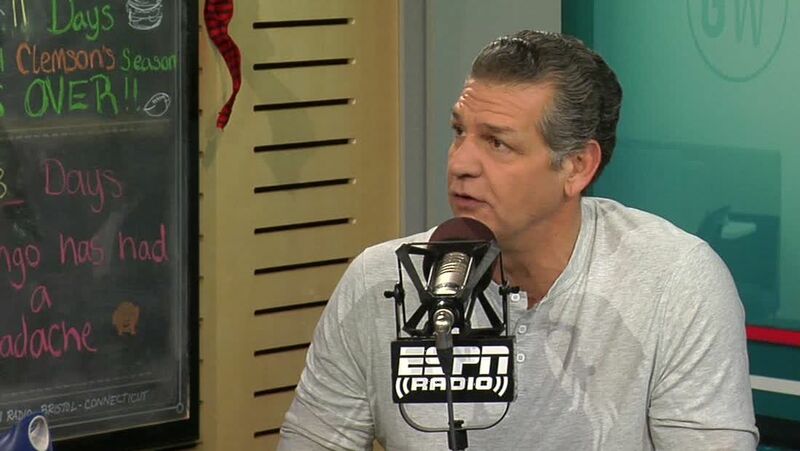 Mike Golic, Mike Golic Jr. and Trey Wingo expect the Yankees to sign Manny Machado but question if it is the right move for the future.